Posted on 08/24/2016 by Mickey McCarter	in Live Review and tagged Bethesda Blues and Jazz Supper Club, Midge Ure, new romantic, new wave, Richard Lloyd, Scotland, Ultravox, Visage. 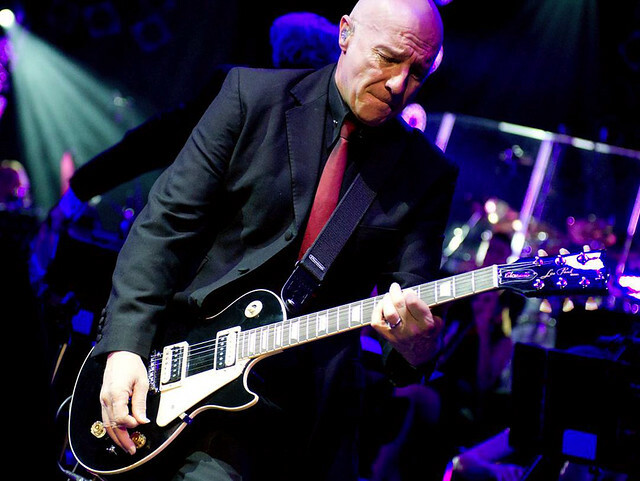 In September, Midge Ure returns to the United States after about a year and a half away. The last time this great Scot toured our country, he did so completely solo, equipped with only an acoustic guitar. The resulting Fragile Troubadour Tour was empowering and engrossing. Well, Midge’s tour this time promises to be electrifying, as he is embarking on a US tour with a full band for the first time since his turn in the Retro Futura Tour in 2014. Joining Midge are drummer BC Taylor and keyboard player Tony Solis, both of whom will also play other instruments for this “Live and Electric” tour. On this tour, Midge will perform solo material, including songs from his 2014 album Fragile, as well as music from his synthpop bands Ultravox and Visage. Midge played some Ultravox and Visage songs last time as well, but this time he’ll play electric guitar and synthesizer to deliver that New Romantic music in its full glory. Locally, Midge will visit the DC metro area to perform at Bethesda Blues & Jazz Supper Club on Tuesday, Oct. 4! He was phenomenal when he was there in 2015. (Read our full review here!) I had the pleasure of chatting with Midge in the past, and I know of no other musician with as much integrity, character, charm, and genuine consideration for others. On top of that, Midge simply makes fantastic music! (Read our Parklife DC interview with Midge Ure from 2015.) Don’t miss your chance to see him when he’s in town. 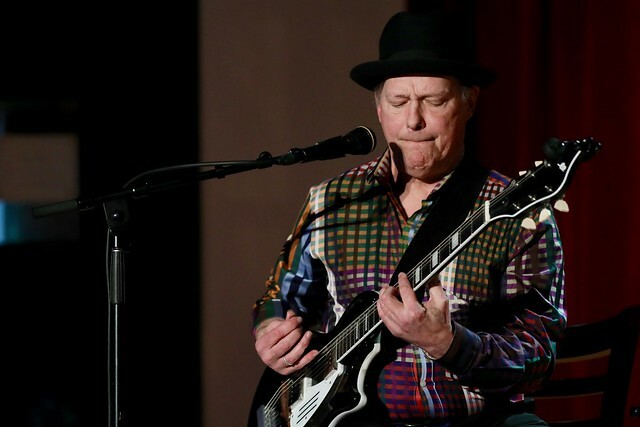 As an added incentive to go, Richard Lloyd, guitarist extraordinaire and founding member of the seminal band Television, is opening for Midge. Tickets are available online.